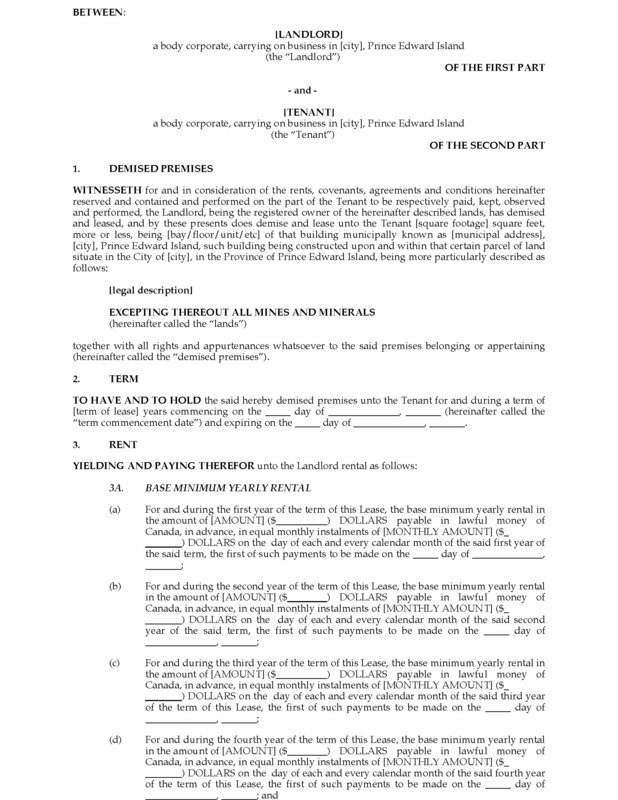 PEI commercial landlords, rent out office or other business premises to a tenant with this Commercial Triple Net Lease Agreement for Prince Edward Island. 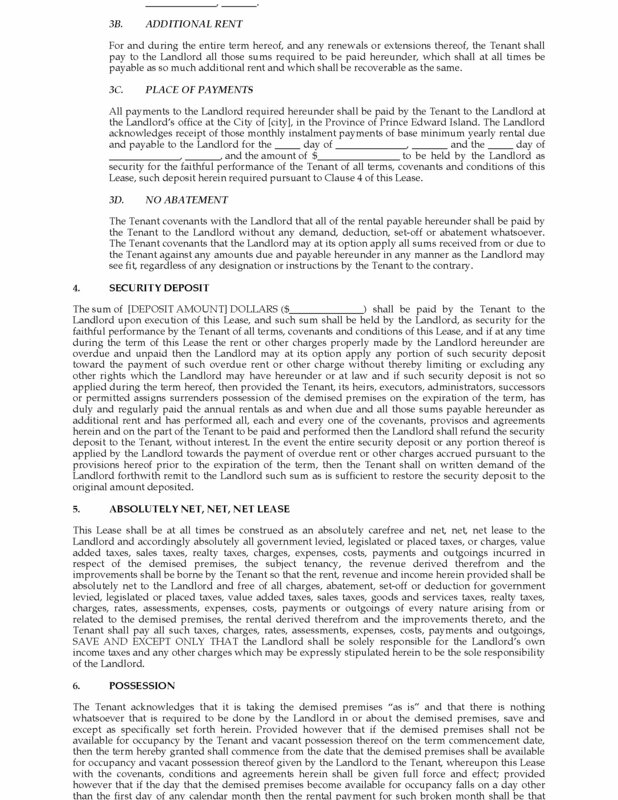 This lease is a triple net lease carefree to the landlord, which means that the tenant pays for everything to do with the premises including structural repairs. 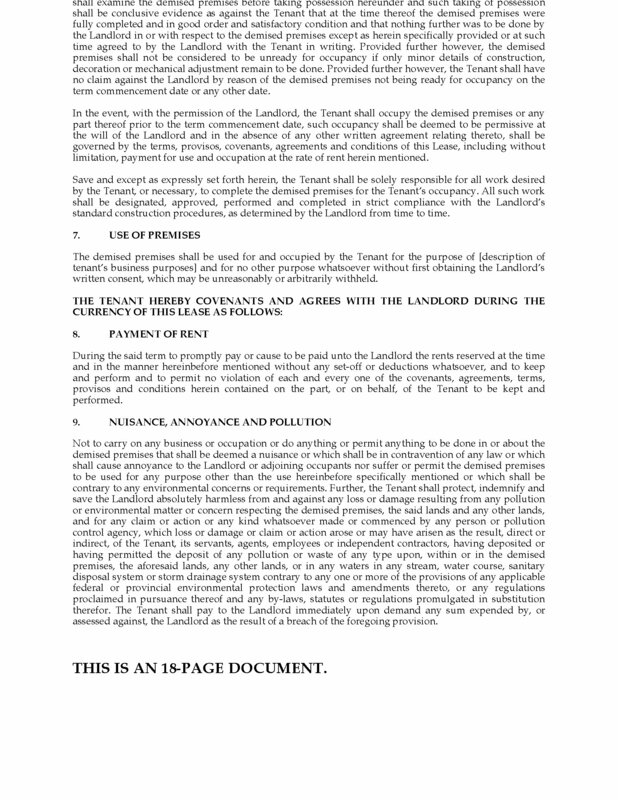 Clauses outlining abatement of rent or termination of the lease in the event of damage, destruction, or condemnation of the building. 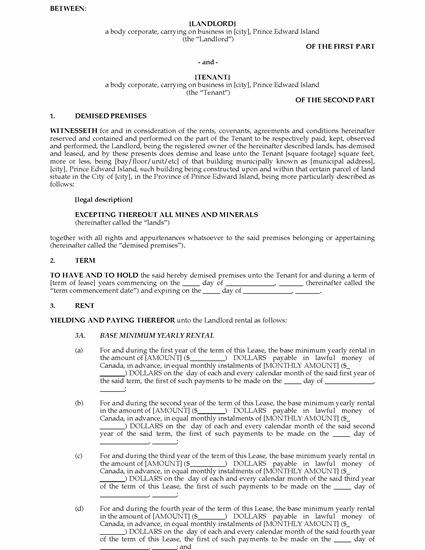 This Prince Edward Island Commercial Triple Net Lease Agreement template is available in MS Word format, and is fully editable to fit your needs.